Rattle Records 013. 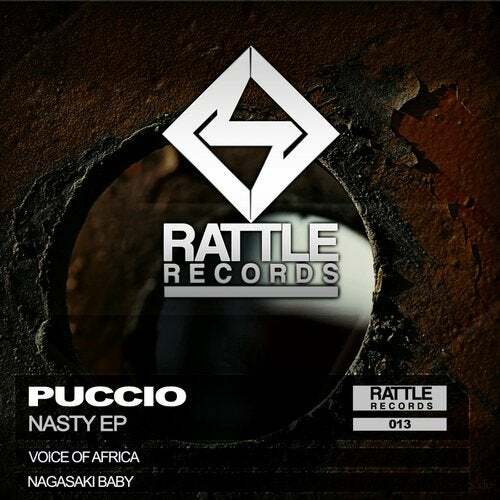 PUCCIO - NASTY EP. This EP will have two tracks with great pace of Techno-Hardgroove very genuine and rapid changes of good Italian producer, PUCCIO. VOICE OF AFRICA and NAGASAKI BABY.